Out of 85 mosquito repellents, our first task was to figure out which ones actually work. The two U.S. agencies responsible for assessing the safety and efficacy of bug sprays — the CDC and the Environmental Protection Agency (EPA) — say perfume alone doesn’t cut it. Strong perfumes repel people, but mosquitoes don’t care. The CDC and EPA recommend active ingredients like DEET, picaridin, oil of lemon eucalyptus and other, less common ingredients IR3535 and 2-undecanone (or methyl nonyl ketone). But we focused on the most widely available products and made the first cut based on whether the product had either DEET, picaridin or oil of lemon eucalyptus. There’s a fine line between having enough and too much active ingredient in your bug spray. This is especially important for DEET-based repellents; although the EPA and CDC have concluded DEET is safe, side effects like nausea or skin rash can come from overexposure. It’s best not to use more than you need. We found the best sprays with the right balance. A 20 to 50 percent range turns out to be the most effective. The CDC says efficacy actually stagnates above a 50 percent concentration, so it’s not worth it. In fact, anything over 30 percent will only be giving you more exposure to the chemical than actual protection — so we cut anything with concentrations outside the 10-30 percent range. To learn more about each of these active ingredients, check out our FAQ section. Let’s be honest: Some bug repellents smell really bad. Ben’s 30% DEET Tick & Insect Repellent Eco Spray was so noxious that we could smell it as soon as we took the plastic off the bottle — and when we tested it, the spray made us cough and hold our noses. Then there was Coleman Botanicals Insect Repellent, which smelled like menthol mixed with cheap scented candle. Other sprays were more fragrant and even pleasant; 3M Ultrathon Insect Repellent 8 had a citrus odor, and the Off! 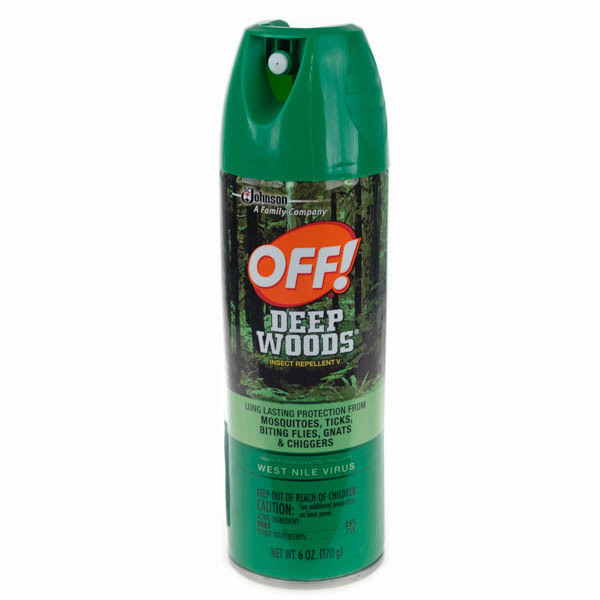 Deep Woods repellents had a hint of pine. All of the picaridin repellents smelled sweetly floral. We couldn’t test our mosquito repellents against actual mosquitoes — none of them responded to our Craigslist ad — but we could test what it was like to wear these repellents. We looked at how easy it was to apply each product and how they felt on our skin. Some failed miserably: difficult push-up sticks and heavy, drippy sprays that sent trails of repellent running down our arms. There were also two repellents that one of our testers described as “painful to wear” — Repel Sportsmen Dry Insect Repellent and Ben’s 30% DEET Tick & Insect Repellent Eco Spray. Both left her with a slightly irritating, burning sensation after application. Overall, DEET repellents had a stronger skinfeel than picaridin or oil of lemon eucalyptus repellents. When you’re wearing DEET, you can tell; it feels kind of like you have a chemical coating on your skin. Safe, effective, and protects for up to eight hours. You’ve probably heard of Off! 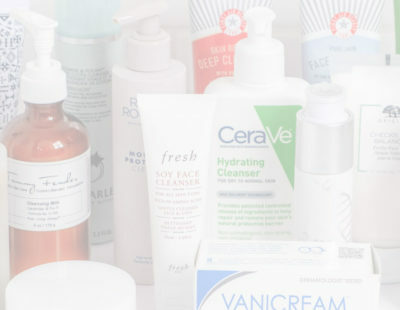 In fact, you might already have a bottle somewhere in your medicine cabinet — and for good reason. The Off! 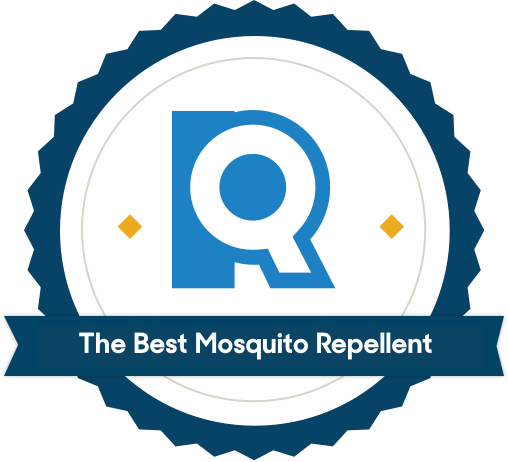 brand is a major player in the bug repellent world, selling everything from mosquito lamps to backyard sprays to topical repellents. Which brings us to Off! Deep Woods, a 25 percent DEET formula that is available in four different varieties to suit your preferences — from aerosol sprays to packaged wipes. Despite the baffling array of numbers, they all have the same active ingredient. The numbers just denote different methods of application. Nearly all of the DEET repellents we tested had some kind of chemical odor, and the higher the DEET percentage, the stronger the stench. Off! Deep Woods manages to cover the DEET with a more palatable fragrance — we’ll call it “hint of pine” — so you don’t feel like you need to hold your nose after spraying. The application process was pretty straightforward. Both the aerosol sprays put out a lot of product, ensuring quick coverage — but they never felt uncontrollable, like the heavy, drippy results we got from 3M Ultrathon Insect Repellent 8 or Ben’s 30% DEET Tick & Insect Repellent Eco Spray. Be aware that a little spray will go a long way. We’d suggest spraying once and then using your hand to spread the repellent around, or opting for the pump top bottle, which has a smaller spray radius. We also couldn’t tell a real difference between the “dry” and the “regular” formulas — they both felt the same once applied. A milder DEET formula that's good for up to four hours. If you’ve got young kids, you’ll want a mosquito repellent that is easy to apply, doesn’t irritate the skin or the nose, and is absolutely guaranteed to work. 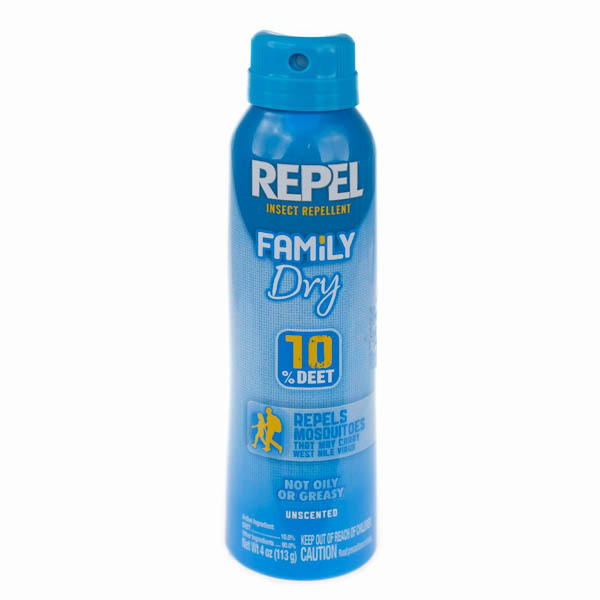 We recommend Repel Family Dry Insect Repellent, an aerosol spray that contains 10 percent DEET for up to four hours of protection. It’s a “dry” repellent, which means it’s designed to avoid the slick, greasy feel many people associate with bug spray. We found that the repellent did in fact dry quickly on the skin. It also didn’t itch or cause pain like some of the higher-percentage DEET repellents that we tried. We were only able to catch a hint of that distinctive Deet aroma, and that was after putting our noses right up to our skin. If your kids — or you — are sensitive to smell, this repellent should pass the sniff test. When we talk about “children,” we’re not talking about all ages. DEET should not be applied to infants younger than 2 months old. If you opt for a non-DEET product, the age limits are slightly higher: Picaridin shouldn’t be applied to infants younger than 6 months. Oil of lemon eucalyptus shouldn’t be applied to children under 3 years. But we’re such fans of the Repel Insect Repellent Family Dry that we would happily use it ourselves, even though we’re full-grown adults. If you have kids and want a low-percentage DEET repellent that’s easy to apply, grab yourself a bottle. If you’re an adult who finds 30 percent DEET repellents too irritating, Repel Insect Repellent Family Dry might also be the right choice. The “family” label just means it’s appropriate for everyone. Good for sensitive skin, with protection for up to eight hours. 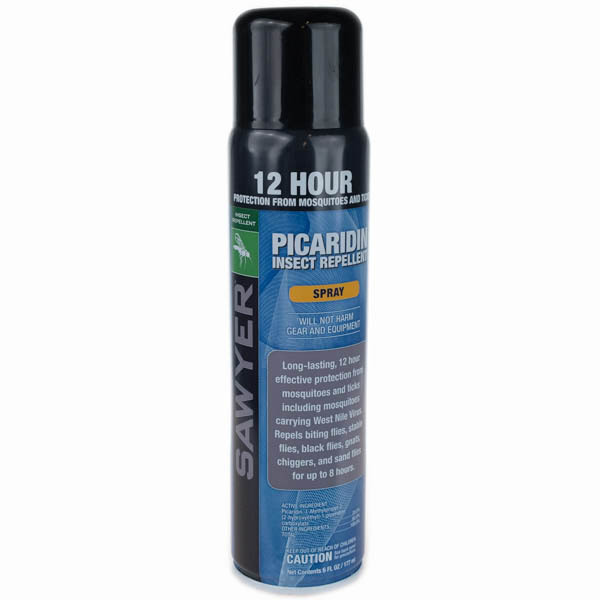 If you have sensitive skin, a sensitive nose, or just want to try a picaridin repellent, we’d suggest Sawyer Picaridin Insect Repellent Spray, an aerosol spray that contains 20 percent picaridin. Dr. Tsippora Shainhouse, a dermatologist and voice behind Facebook.com/StaySkinSafe and @stayskinsafe, specifically recommended Sawyer to us, and after testing, we agree; we loved the way the spray felt on our skin, especially after testing a bunch of slightly more irritating DEET repellents. Unlike the Natraprel picaridin repellents we tested, which smelled like drugstore perfume, Sawyer had almost no odor. You can get a faint whiff of that sweet picaridin smell if you put your nose right up to your skin, but that’s it. Sawyer’s picaridin repellent also comes in the form of a lotion, but we honestly weren’t wild about it. The product felt similar to a hand lotion, absorbing easily into our skin. But that quick absorption made us a little nervous. “You want the chemical on your skin, not in your skin,” Shainhouse pointed out. Joe Conlon, technical advisor at the American Mosquito Control Association, also told us that “lotions may take up to 20 minutes to exert their repellent effect,” unlike the instant protection offered by sprays. 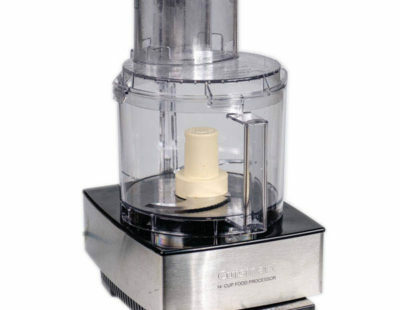 A natural option with protection up to seven hours. 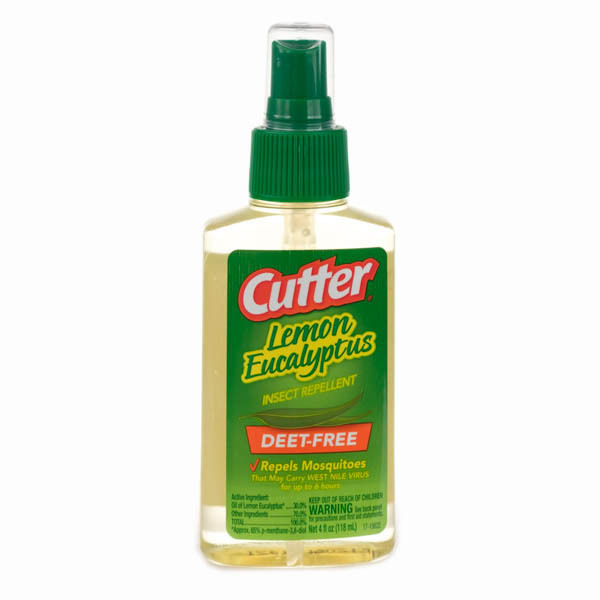 If you’re looking for a repellent that’s as natural as possible, Cutter Lemon Eucalyptus Spray is your best bet. The pump-top spray was also easy to use and comfortable on the skin. Cutter does advise not to apply more than once per day, though. Even though it relies on an essential oil as its active ingredient, Cutter wasn't noticeably oilier than our other picaridin or DEET repellents. In fact, we had a tough time deciding between Cutter and Repel Lemon Eucalyptus Insect Repellent — the two products are almost identical, from ingredients down to packaging. You can't go wrong with either. You will have to make peace with smelling like oil of lemon eucalyptus, which is not remotely citrus-y, despite the “lemon” in the name. It’s a strong herbal smell with a hint of menthol that you — and everyone else around you — will definitely be aware of. We didn’t find it unpleasant, just very noticeable. To play it safe (unless you’re traveling to a high-risk area) stick to the lowest percentage necessary. If you’re going to be outside for a few hours, use 10 percent DEET. If you’re going to be outside all day long, use 25-30 percent DEET. Side effects are most likely to include skin rash, especially when applied regularly (e.g., every day). Don’t inhale it or get it in your eyes, as it can cause stomach upset, nausea, and irritation. And to minimize risk of inhalation, don’t let kids apply it themselves — and don’t use it at all on infants younger than 2 months. It’s important to know that mosquito repellent can’t be applied or used like some of your average daily skincare products — we recommend going with the repellent that makes you most comfortable. The EPA says to avoid spraying on open wounds or directly on the face, and not to overapply. Some products may have flammability warnings on the bottle, so make sure you’re aware of this before you gather around a campfire. If you can’t stand the smell, you’ll be less likely to enjoy your outside adventure, so make sure you can bear to be around yourself those and others with mosquito repellent lathered to their skin. Some repellents can leave your skin with a burning sensation — however, it might be different for certain people. Regardless, remember to wash your clothes after exposure to repellent and read up on the safety labels (we can’t stress this enough). DEET is a synthetic chemical originally developed as a pesticide, redeveloped as a topical insect repellent for the U.S. Army, and then marketed as a consumer product. It’s been around since the 1940s. One of its main draws is that it’s well-researched: It has over 70 years worth of studies to support its efficacy, which is a definite advantage if you’re traveling through an area with a high rate of mosquito-borne illness. The big question for most consumers is whether DEET is safe. The short answer is yes. But treat it with respect. We read all the DEET research we could find, and while a small number of people have experienced seizures, this has usually followed significant overexposure — a child using a 95 percent DEET repellent, for example, or a child sleeping in bed clothes doused with DEET. In the 1980s, scientists at Bayer developed picaridin, a synthetic chemical meant to replicate piperine, a natural chemical found in black pepper. Picaridin has only been available as a topical mosquito repellent in the US since 2005, which means there’s far less data on it than on DEET. However, existing clinical studies suggest picaridin is just as effective against mosquitos as DEET and is a better option for people with sensitive skin. Unlike DEET, the EPA has concluded that picaridin is not a dermal irritant or sensitizer. Picaridin can cause eye irritation and shouldn’t be swallowed, but the risk of other side effects is low. That said, follow the instructions, avoid using more than you need — and do not apply to infants younger than 6 months of age. What is oil of lemon eucalyptus? If you’re looking for a natural repellent, Oil of Lemon Eucalyptus is your best bet. This mosquito repellent is as old as the hills; as the name suggests, it’s oil derived from the lemon eucalyptus plant, although synthetic versions of the chemical also exist. You might also spot it under its chemical name, para-menthane-diol. Mosquito repellents that contain oil of lemon eucalyptus will have a very strong odor. It’s generally regarded as effective, though a 30 percent formula only offers about six to seven hours of coverage — less than both picaridin and DEET. The CDC considers oil of lemon eucalyptus safe for children over the age of three. (Essential oils shouldn’t be used on very young children due to the risk of allergic reaction.) Like picaridin, oil of lemon eucalyptus can cause eye irritation, but other side effects are minimal. Repellent spray can only get you so far, especially when you’re outside. We also suggest you avoid attracting mosquitos into your home. “Removing standing water from property is one of the most important actions people can take, as it eliminates breeding sites of mosquitoes,” Amesh Adalja, an infectious disease physician and senior associate at Johns Hopkins Center for Health Security, told us. Amy Lawhorne, vice president of Mosquito Squad, suggests eliminating yard trash (think twigs, leaves, grass clippings) because they also make popular mosquito breeding areas. She advises homeowners to clean out their gutters; make sure downspouts are aligned properly; and position items like tarps, trash cans, or children’s toys so they don’t collect standing water. Will mosquito repellent ruin your clothes? The short answer: maybe. You aren’t supposed to apply topical mosquito repellent to clothing (just skin), but bug sprays are unlikely to damage common fabrics, like denim, cotton, or nylon. Mosquito repellent users sometimes complain about damage to Lycra and Gore-Tex, however — fabrics that can show up in athleisure and hiking gear. So we tested all 20 of our contenders against both fabrics. We were hoping to find a pick that would be totally safe for both. The Gore-Tex fared pretty well: We noticed a little staining from the DEET-based repellents, but our picaridin and oil of lemon eucalyptus sprays just pooled on top of the fabric without soaking in. When we tested our repellents on Lycra (Spandex) swatches, however, every single product damaged the fabric, leaving behind both dark stains and puckered fabric. DEET, picaridin, and OLE were all equally harmful. How long does mosquito repellent last? What about repellents that double as sunscreen? 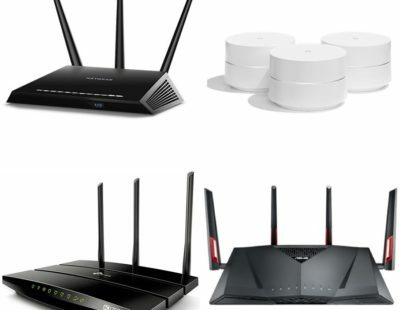 It’s best to just avoid these. Yes, you want to protect your skin from both mosquitoes and harmful UV rays. But sunscreen protection usually wears off before mosquito repellent does. If you only apply the product once over an eight-hour span, you risk getting sunburned. But if you reapply every few hours — especially if you’re using a DEET-based product — you run the risk of overexposure to your repellent. If you’re looking for a good sunscreen, check out our favorites.